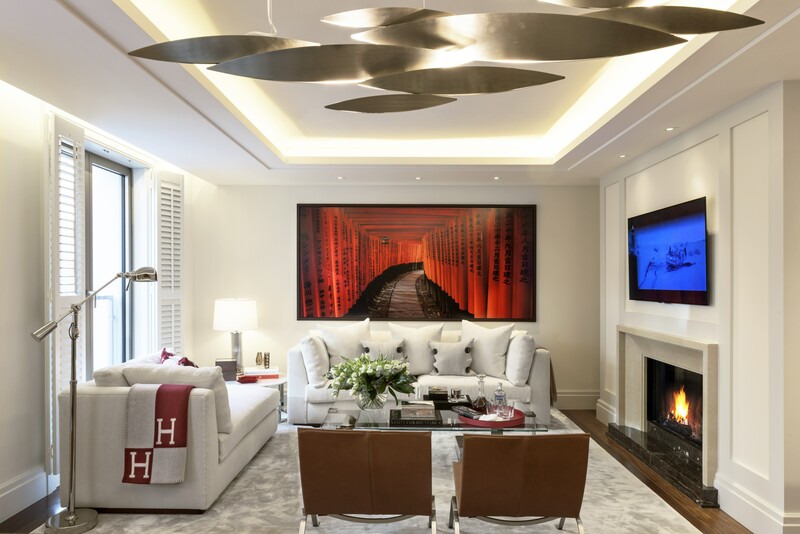 A great selection of art can easily represent the owner’s lifestyle and influence the mood of the room, it’s also a great way to bring colour into a room. Artwork, like flowers and accessories, are very important finishing touches when determining the ambience of an interior space. These final pieces are usually the items that make the interior come alive and most of the time they add an extra feeling of luxury. I like to get down on the floor and arrange groups of shots and look at the composition there, before transferring it to the walls. Group shots together, mixing up styles and colours of frames and media - photographs, postcards, paintings and prints, to create a story. You can update it regularly and expand as the family grows. On other walls create a wow factor with a single, large image. At the same time, choosing the right frame is also very important. 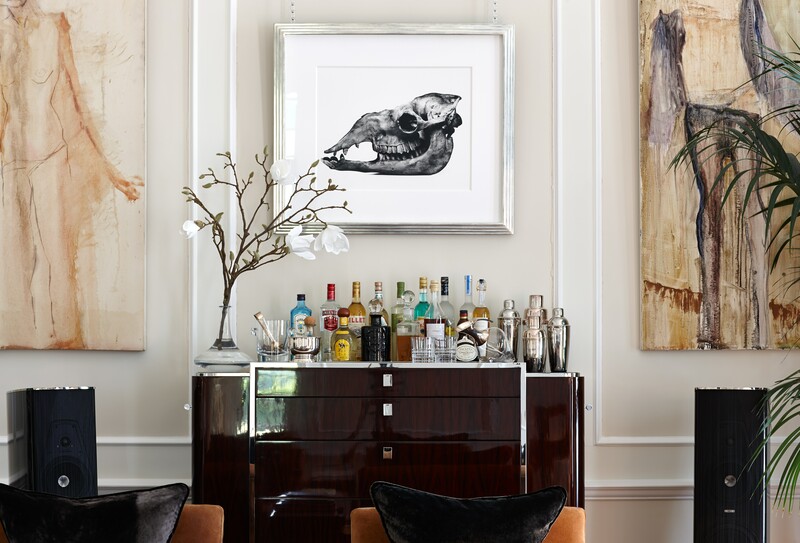 Framing plays a fundamental role, it is extremely important that the frame complements the artwork and the space in the room – framed artwork is the final layer and helps to create the soul of a room or house. A gallery wall can add character and an extra layer to the room. Artwork is very important to complete the interior of any project. 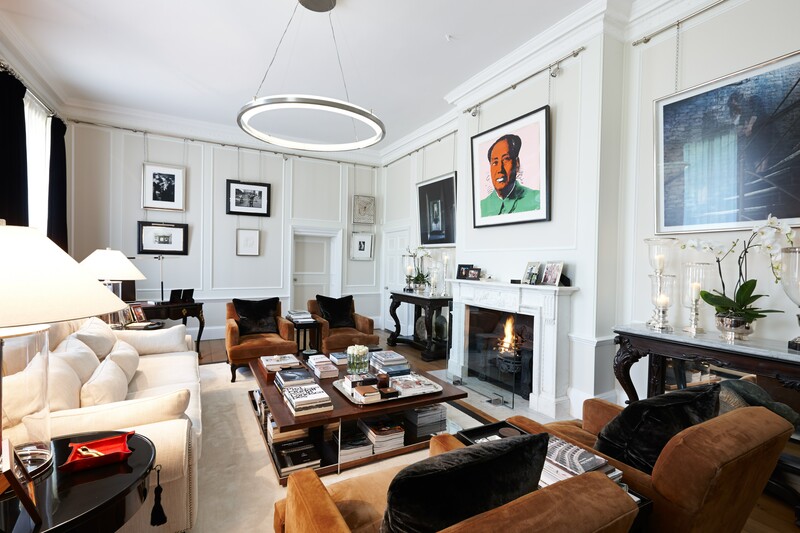 Maurizio Pellizzoni has created interiors for listed, period properties, new buildings, spacious country mansions and bijou townhouses in the UK and abroad. Maurizio’s aesthetic is inspired by the glamour of Lake Como, cosmopolitan New York, and daily life in London where he lives. He spent more than a decade as part of the creative team at Ralph Lauren Home where he directed the presentation of collections in London, Milan and Brussels. Aesthetic rigour and discipline reigned and Maurizio developed a meticulous eye for detail and a complete understanding of how to create a luxe interior.